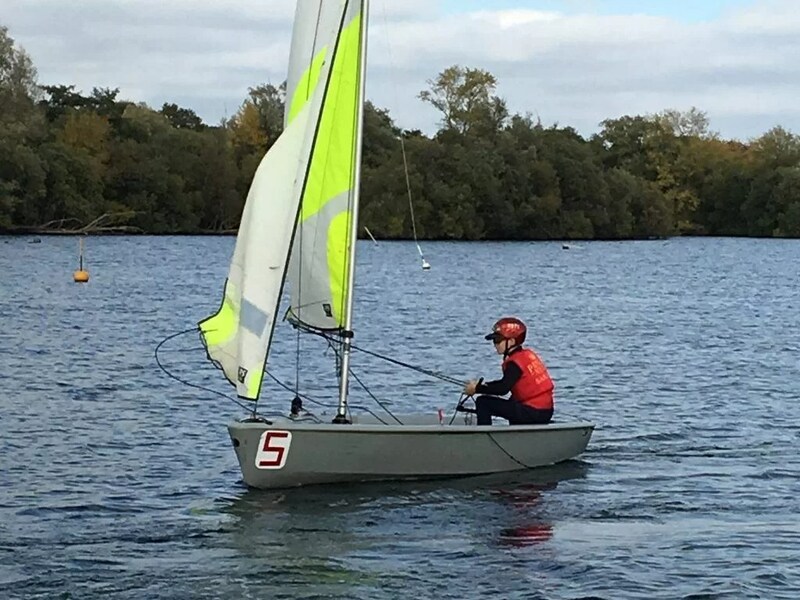 The weather was near perfect as Prince’s Mead competed in the inaugural Independent Schools Inland Sailing Regatta at Burghfield Sailing Club near Reading. There were two fleets, a Zest fleet and a Feva fleet and U11 and U13 sailed together in a total of 15 boats. The format was 4 races with the best 3 results counting. Both boats were really well sailed. In the Feva fleet we sailed very well against Year 8 competition to secure sixth place in the fleet but were top placed U11 sailors. In the Zest fleet, Prince’s Mead dominated, also against Y8 as well as U11 competition, taking three first places and a second. An excellent all round sailing performance on a fine day which made the Club Commodore (Mr White) very proud! Our thanks to those of our parents who were able to support.